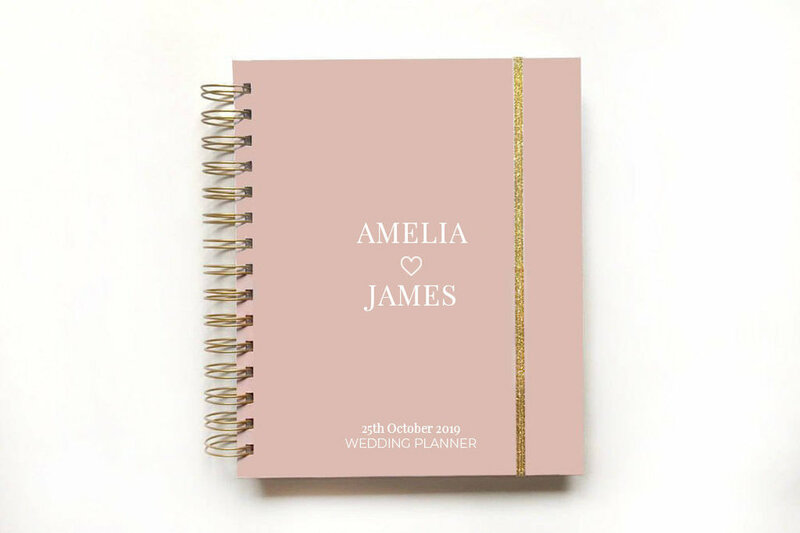 Choose the cover and add your name + match the layout that suits you = be creative and start planning! Take a close look at the products that MADEtoPLAN offers. Do you run your own business? Are you a blogger? Ordering the cover with your own logo has never been easier! 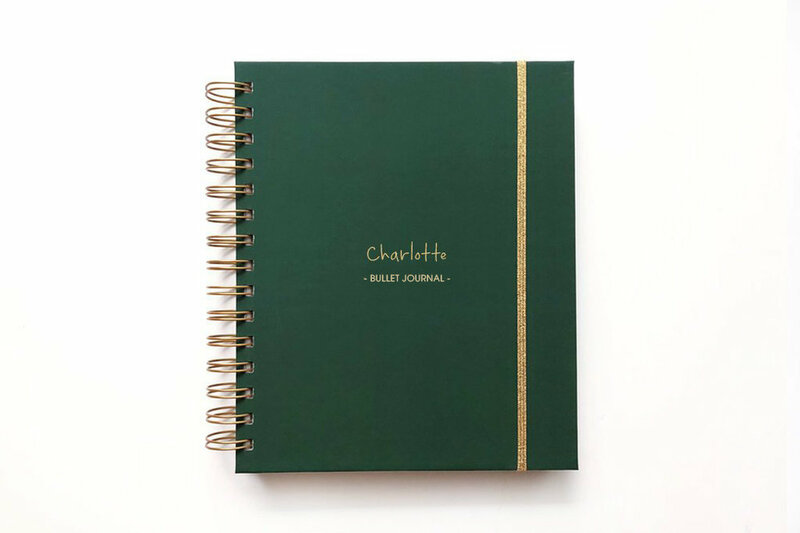 All custom planners are handmade with great care, love and attention to detail. Take a look at all variants, choose the one that suits you best and start planning today! Motivation has never been easier! Follow MADEtoPLAN on Instagram for beautiful flatlay photos and to keep up with the latest news. Do not forget to tag your photos with MADEtoPLAN planners with the hashtag #madetoplan!